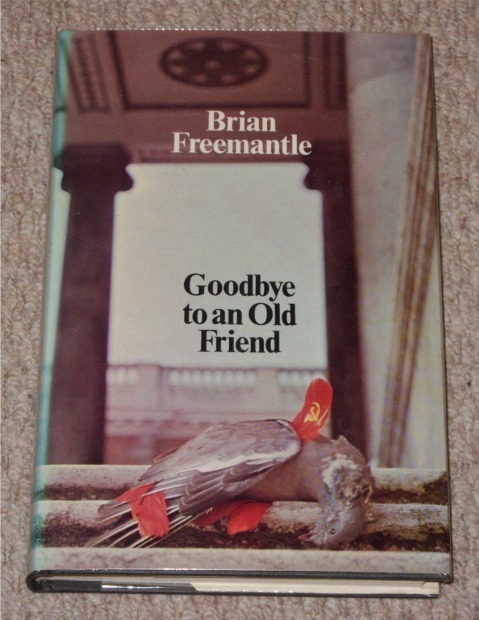 Goodbye to an Old Friend is the first novel written by Charlie Muffin creator Brian Freemantle. He wrote this book on his daily commute to and from work. Spybrary Host Shane Whaley is a huge fan of Charlie Muffin so he decided to give Freemantle’s debut spy novel a go. 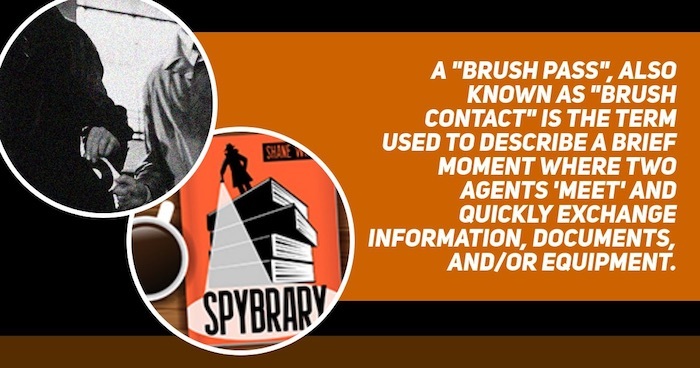 This is the first ‘Brush Pass’ episode on Spybrary. 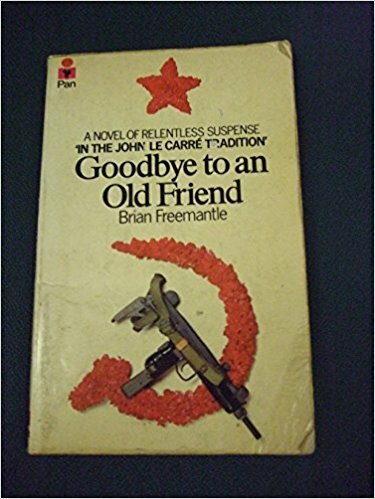 The aim of this format is to share our thoughts on a spy book or movie straight after finishing the last page of the novel or just after titles go up after a spy flick. I want to capture those raw feelings we experience on immediately finishing a novel. Don’t worry we will still have deep dives, round tables and interviews on our favorite spy books, this new feature will allow you to share your thoughts *(up to 5 or 10 mins) on a book or movie. One of the major goals of Spybrary is to talk about all the wonderful spy books that are out there. That is where you come in. When you have read a book, feel free to record your own short review (brush pass) on it. Please remember Spybrary is not a community of literary critics, sure we have some very knowledgeable spy fans here but they too want to hear from you! If you are interested in sending in a Brush Pass review you can record your submission here or better still use your smartphone, voice memo on Iphone works well and email it to me. (If you have problems with this please email me and I can send you a dropbox link.) Any submissions we use on the show will earn a $20 Amazon gift card, hopefully you will buy another spy book to review for us.